Previously, I found another Harry Potter Herbology themed poster on Etsy. However, it is no longer available so I went searching for another and found this one! I love the mandrake especially. How about you? Etsy seller Kovvac created this image and she has a host of other great Harry Potter-themed items. You can find this print in her Esty store by clicking right here. Be sure to look around in her shop and see the other Harry Potter items that include but are not limited to a mandrake family, niffler items, stickers and greeting cards. If you need extra help with your Herbology studies or just a plant- or garden-themed Harry Potter image, then this print is for you. 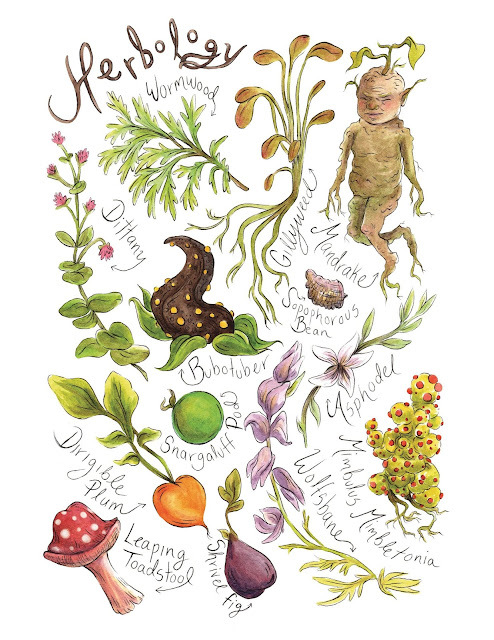 Find this Herbology print on Etsy. 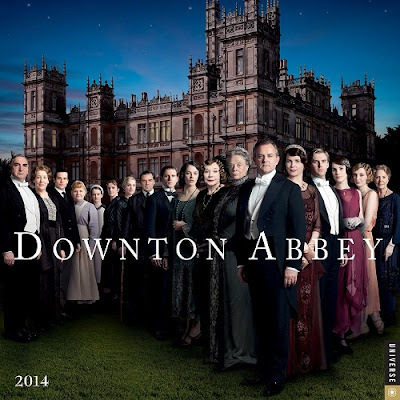 Of course, I'd love to own this 2014 Downton Abbey Calendar. It would be a way to celebrate the series all year long! 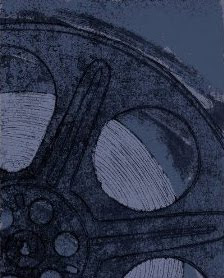 You will find images from the third and fourth seasons of the series, which includes the important characters and important events including weddings and babies. 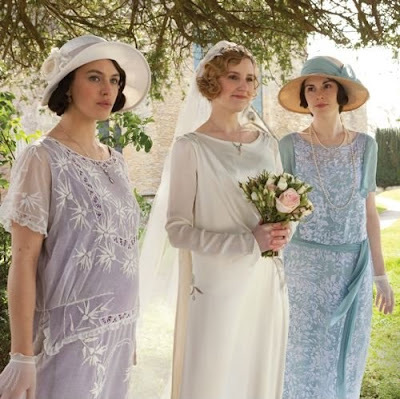 There is a Downton Abbey calendar available in three formats including the wall calendar, as shown here, a page-a-day calendar and an engagement calendar. 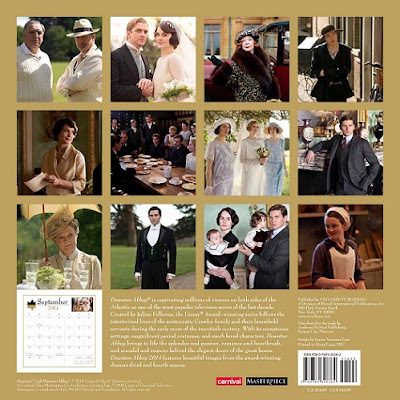 Click here to see all of the Downton Abbey calendars including any that are available for this year. Check out all of the Downton Abbey calendars on Amazon. Author's Note: This article previously published elsewhere.